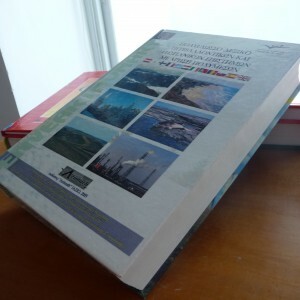 Envearthonary is the title of the Leonardo da Vinci Programme project that resulted in the creation of the ‘‘Multilingual Dictionary of Environmental and Earth Sciences’. 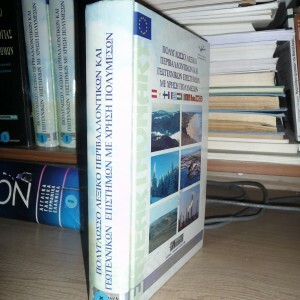 The Dictionary contains definitions of approximately 3,000 terms, expressions and acronyms from fields related to the Environment and Earth Sciences, in eleven European languages. The definitions, which have been written by specialists, give very interesting and practical information about several terms. In addition to the print version, the Envearthonary Dictionary is also available on CD-Rom, in a version that is fast and easy to install with a user-friendly interface. Enriched with sound files and photographs, the CD-Rom is an interesting and pleasant tool to use. 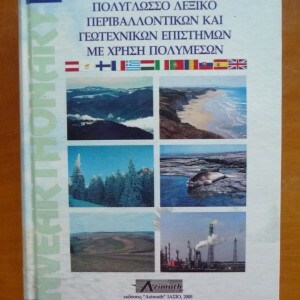 For more information about the Envearthonary Dictionary you can contact us.